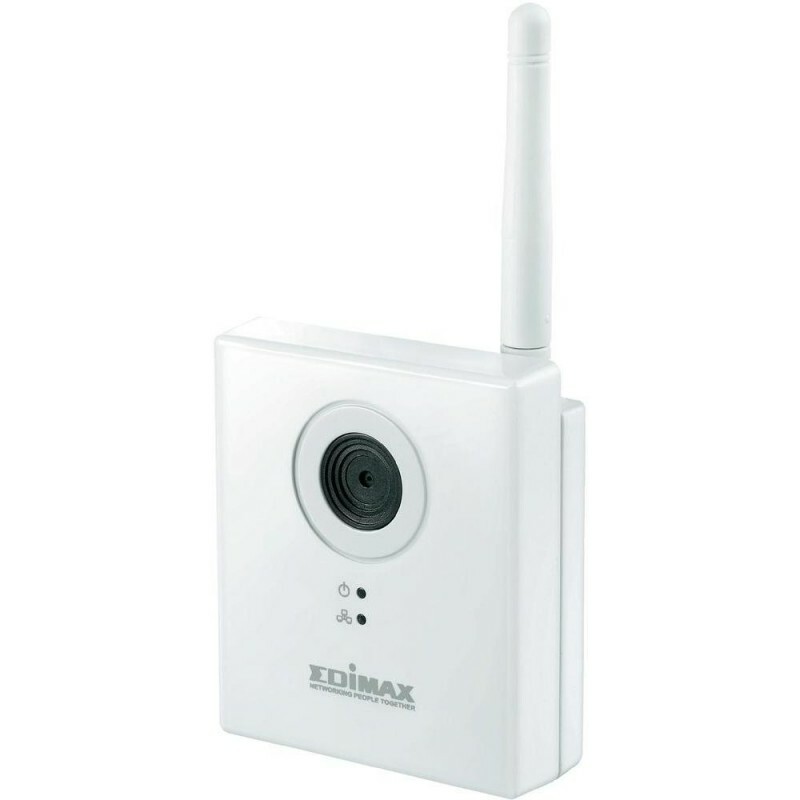 The Edimax IC-3115W is a highly cost-effective network camera designed for easy office / home monitoring. About the size of an average smartphone, the Edimax IC-3115W can be easily set up on a table or on the wall, so you can always keep an eye on the safety of your pets, property, or loved ones. The Edimax IC-3115W comes in a glossy white finish and a simplistic design, allowing it to blend in perfectly with your office / home decoration. The Edimax IC-3115W 1.3 MPx Wireless Network Camera is simply the best choice for easy home monitoring. Jamstvo na Edimax IC-3115W Wi-Fi IP video kameru iznosi 24 mjeseca. Nosač za Wi-Fi IP kameru je uključen u cijenu.